(1072 -1090) The Return of the O Briains. In 1072 the aging King of Leinster Diarmait Mc Mael na mBó died. 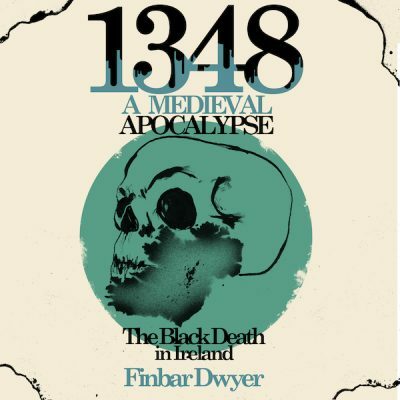 His death saw the descendents of Brian Boru try to follow in the footsetps of their famous ancestor and dominate Ireland but there was a queue of people waiting to stop them. 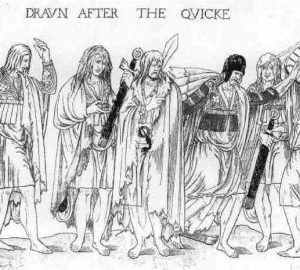 Although initially Ireland witnessed a certain amount of stability the rise of the O Briains sparked a ferocious struggle as several kings sought to dominate the island. 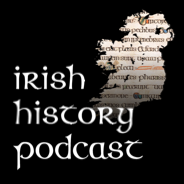 In todays show we traverse Ireland in the late 11th century through a real life game of thrones, daring naval raids and unending brutality and war.